Technically for me, it was just a Beauty Insider haul. 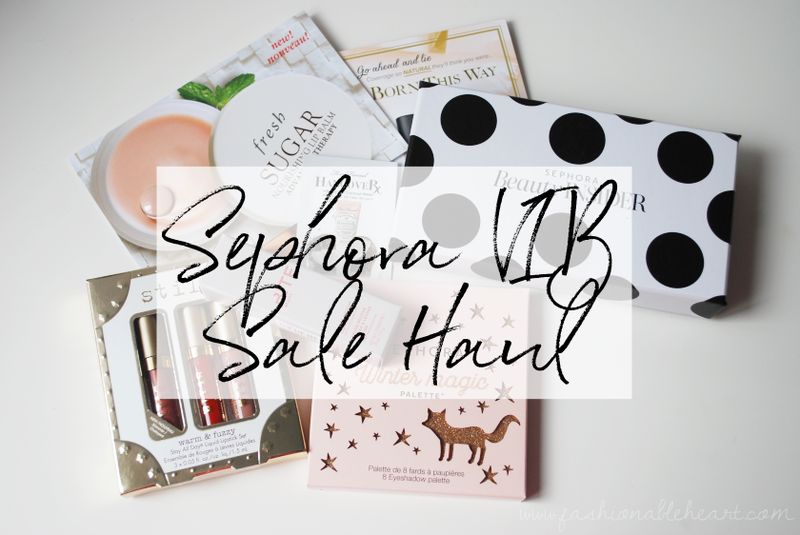 I haven't been a VIB in years! As a matter of fact, I'm pretty sure this is my first Sephora order since last December. And I still call myself a beauty blogger- haha! With that said, I did get my $15 off coupon that I plan to put to use next week. I have to restock my HG concealer, the Make Up For Ever Full Cover. Did you guys buy anything during this sale? I kind of wish they would do a better deal for the VIBs and Rouge members for what you guys spend to get to that level. 20% just doesn't seem like much in the scheme of things, but it is better than nothing. As a Beauty Insider, I had 15% and basically saved taxes on my order. I picked up a few things for myself and called it a day. Let's dig in to what I got! 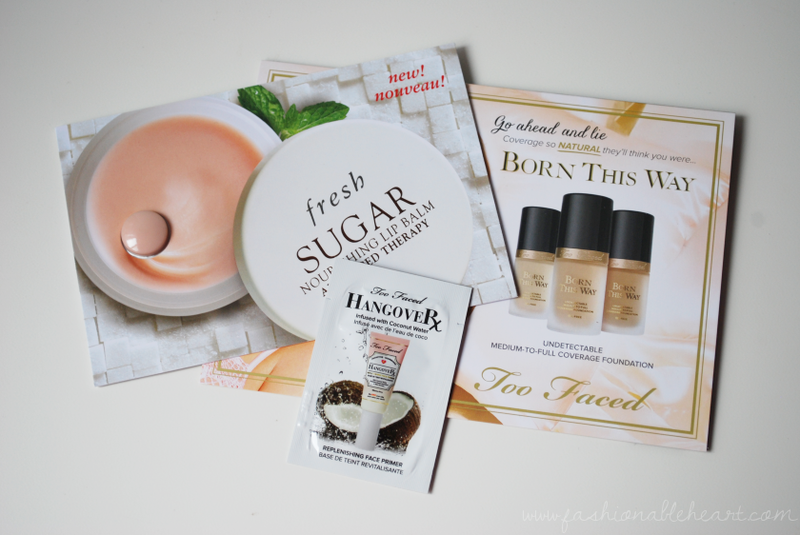 I picked my three samples and originally picked two of the Too Faced foundation one, but they replaced one with the primer. I am okay with that, as I have been wanting to try that one! I try to steer clear of the perfume samples, because I have way too many I need to get through. Are any of you a perfume sample hoarder or is that just me?! I've been seeing this tray pop up all over my Instagram and I questioned if I wanted to spend 250 points on it. I love little trays like this, so I decided to splurge. Lord knows the 500 point perks are rarely worth it. I thought this was going to be plastic, but it is ceramic and really sturdy. If your store still has this in stock and you have the points, I say use them and pick it up! And now to the main haul! I won't be sharing my thoughts and swatches on these, as I'm saving that for a separate post(s). After never getting any of the past Mauvember shades that Bite Beauty has put out, I finally splurged on this year's shade. 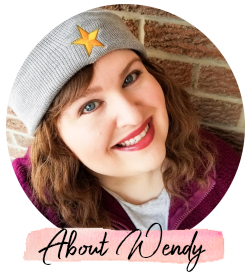 It helps that it came in the Amuse Bouche Liquified Lip formula that I love so much (see my thoughts here)! 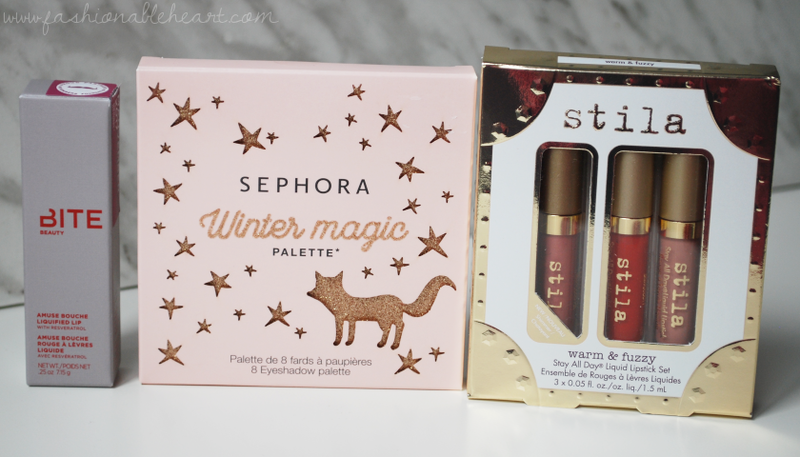 I do not have a lot from Sephora's actual collection, but the packaging on this Winter Magic palette drew me in. So pretty! The palette itself is just the rose gold shimmer, which you can see in my last post. Another thing that didn't hurt it was the $13 CA price. 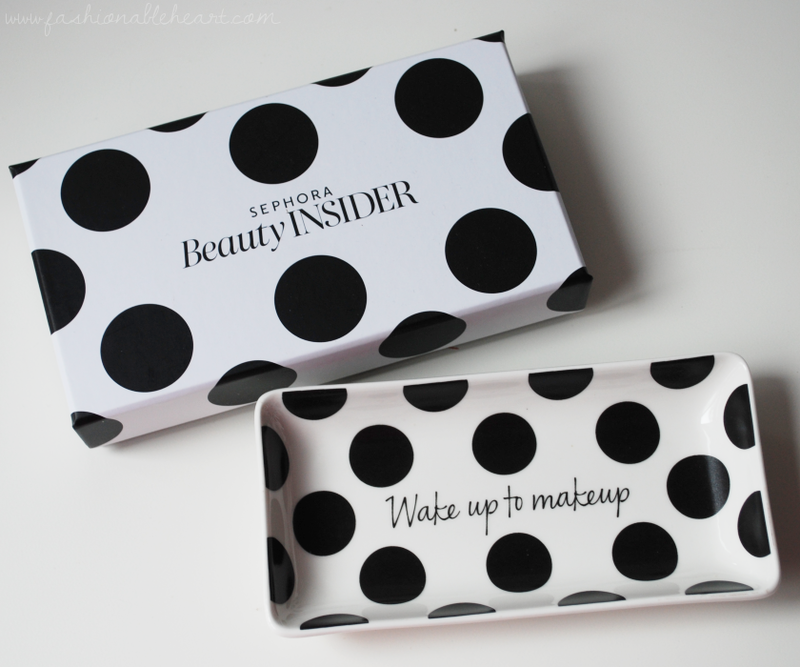 I think this would make a great Secret Santa gift for a beauty lover! Finally, I had to get the Warm & Fuzzy liquid lipstick set from Stila. I run a craft business with my MIL called Warm & Fuzzy Knits! I couldn't pass that up. This set is slightly warm colors and my favorite of the trio is Caramello. One thing I like is that they don't dry down a lot darker like I find ColourPop does on my lips. So there is everything I got. It's not a massive haul, but I really like everything I got. Can't wait to share my swatches with you! As this is fairly recent, these items are still available. Though they might sell out online, I'd check with your local stores if any of these spark your interest. 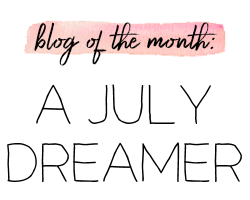 For my Canadian readers: Don't forget that I posted a giveaway yesterday for one of you to win a The Body Shop 24 Days of Beauty Advent Calendar! Reside in Canada and follow the simple rules to have your entries count and that's it!